Perkinson Construction, LLC is committed to providing clients throughout the Richmond, VA area with reliable, top performance work, and takes pride in getting the job done quickly and efficiently. Our team is highly skilled and experienced in construction site preparation and development. With safety as our main priority, our project managers make sure our work follows all construction standards, policies, and procedures. 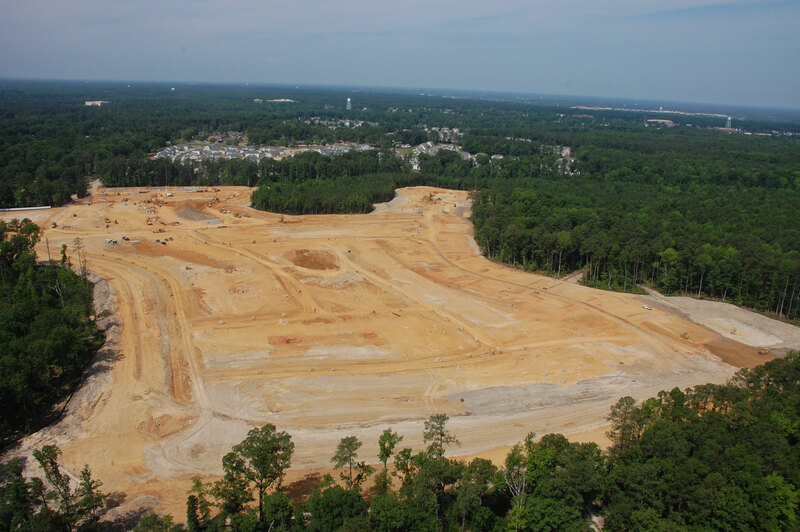 Perkinson Construction has subcontracted for top name companies within the design-build industry, including VDOT, Henrico County, W.M. Jordan, Main Street Homes, Hensel Phelps, Balfour Beatty, and many more. We also provide emergency, on-call water and sewage line repair service for Virginia American Water Company.